Ezt a terméket eddig 378 alkalommal vásárolták meg! High precision jewellery scale. Easy to maintain and calibrate. It works with 2 pieces AAA batteries, and turns off after 60 seconds. 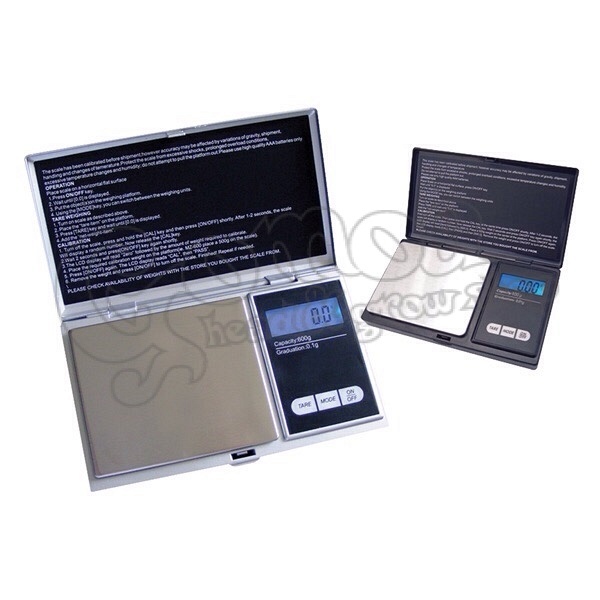 A flip-open lid protects the delicate weighing surface, and and LCD display shows the weight.